1. 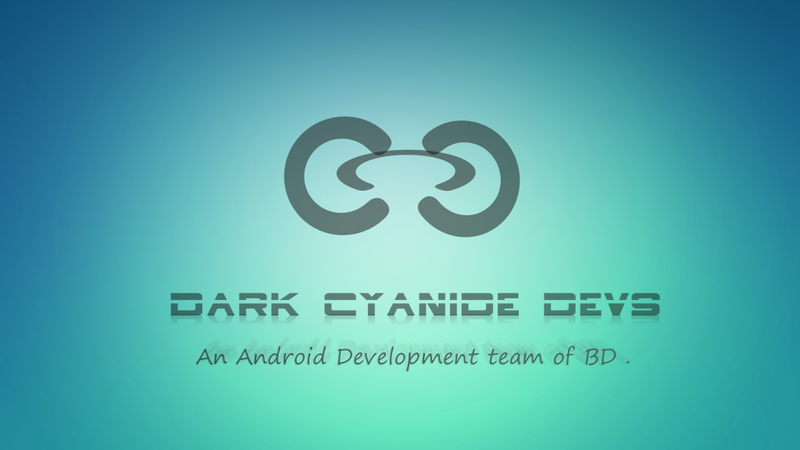 Download and Move Android_L_Icon_Pack_v2_by_Akib.zip to the root of your sdcard. 2. Go to CWM recovery. 3. Install zip and choose Android_L_Icon_Pack_v2_by_Akib.zip and wait, it will automatically reboot.